Read the INTRO or PART 2 to this series if you haven’t already. “Therefore I will block her path with thornbushes; I will wall her in so that she cannot find her way” (Hosea 2:6). In the Old Testament, Hosea was chosen by God to marry a woman who would be unfaithful to him. God would use his marriage as an analogy of His covenantal love for unfaithful Israel. If we aren’t chasing after God, what are we chasing? His love blocks us from pursuing what He knows will ultimately destroy us and separate us from Him. In mercy, He stops us on our way to deal with our hearts. 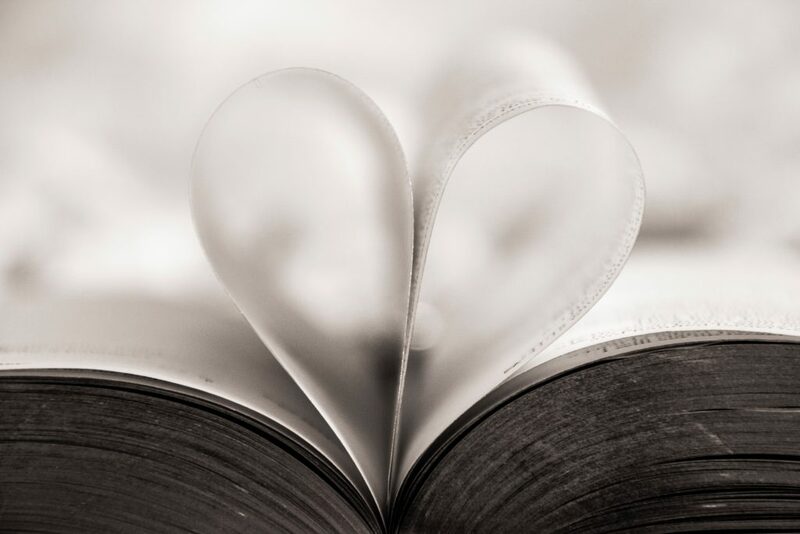 Just like idolatrous Israel was prone to wander and lose her way as she chased after anything and anyone but God to fill her, we too chase after other things–lesser loves. Lesser loves are those temporary things upon which we have set our affections. In spite of Israel’s wanderings, God pursued her again and again, and that meant blocking her path if she started to stray. He made it difficult for her to wander. Are you feeling the prick of any thorn bushes in your life? Have you lost sight of His great love and compassion toward you? Perhaps it’s because He wants to help you tend to your heart. “Therefore I am now going to allure her; I will lead her into the wilderness and speak tenderly to her” (Hosea 2:14). He allured Israel to the wilderness in order to speak tenderly to her. This wilderness was unlike the desert the Israelites wandered in for 40 years. This desert was not meant to punish, but to lovingly persuade to come back to Him. Pursuing our own way might bring satisfaction to a point and fill us to some degree, but the truth is that when we follow our own way, we get stuck. We must remember that God is not punitive. He is not sitting up in heaven with arms crossed just waiting for us to mess up. However, He does love us enough to discipline us (Hebrews 12). When God wants us to do some heart work, He will bring us to an unfamiliar, strange, hard and lonely place sometimes to “detox” us from the stuff we are looking to fill us. He wounds so He can heal. He wounds like a skilled surgeon because He knows the sin in our hearts is like a cancer that will ultimately cause our death and separation from Him. He is a jealous God Who created us for an intimate relationship with Him. Do you feel stuck in life? Let me know if what I’ve said resonates with you. 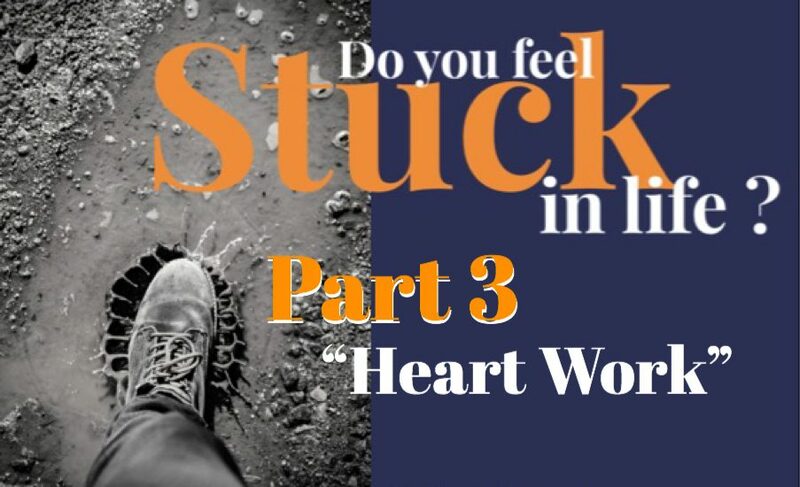 Over the next few weeks, we will be discussing other ways to discern if it is a God-ordained season of feeling stuck. Yes, I’ve been stuck!! I still am with a few things but God is working on me! In My past I was so stuck and I didn’t think God could love me after all I’d done. But He didn’t Leave me there. He pulled me out of the miry clay time and time again. This is awesome! Thank you.